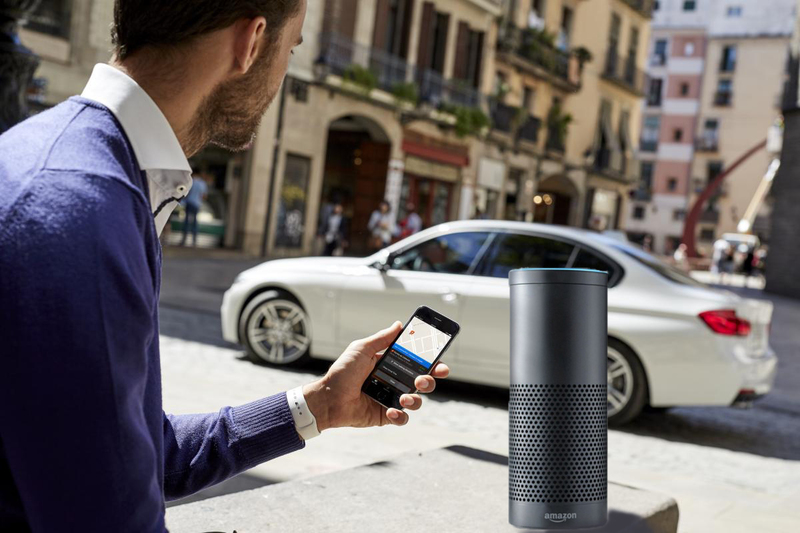 BMW’s integration with Amazon’s Alexa virtual assistant goes to the next stage today with the launch of an Alexa skill for the BMW ReachNow car-sharing program. 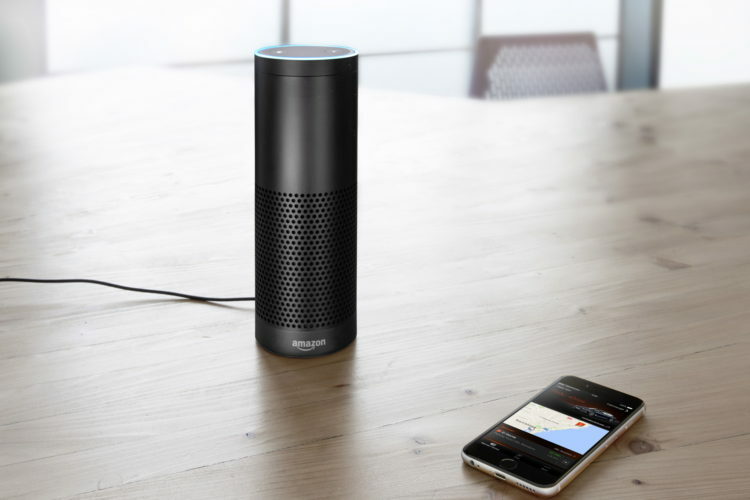 To enable the skill, go to the Skills section in your Alexa app, search for “ReachNow,” and click “Enable.” You’ll need to allow the skill to access your device address via the settings tab. The new feature originally started as a capstone project from a ReachNow intern who is now a full-time employee.